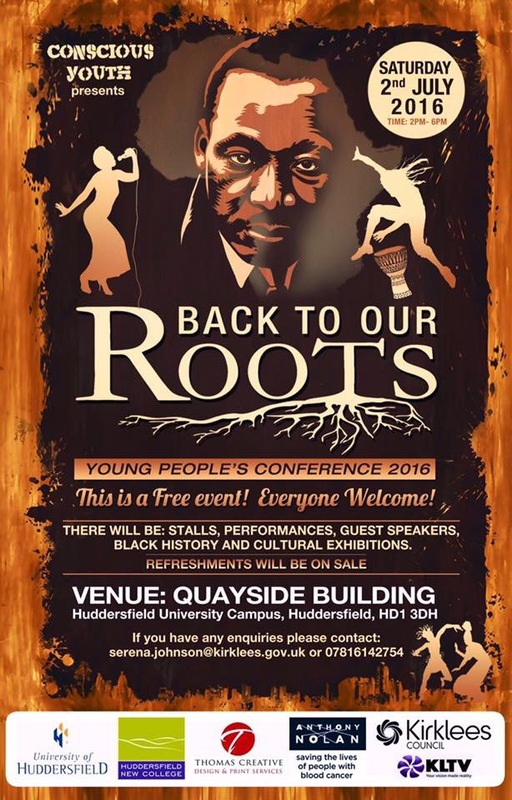 Conscious Youth’s youth group consists of students of African and Caribbean Heritage, they will lead on a conference that showcases the African and Caribbean culture. The event will feature exhibitions of African and Caribbean heritage, Cultural stalls (guidance/information/art/fashion/health), campaigns and performances reflective of the cultures. The conference will also focus on empowerment, financial resilience and learning about the ‘Hidden Curriculum’ with the help of inspirational and motivational guest speakers from around the country. The conference will leave people feeling empowered, encouraged and inspired.